Horizon Christian Academy (HCA) has announced the hiring of a new Head of School, Mr. Dean Unsicker. 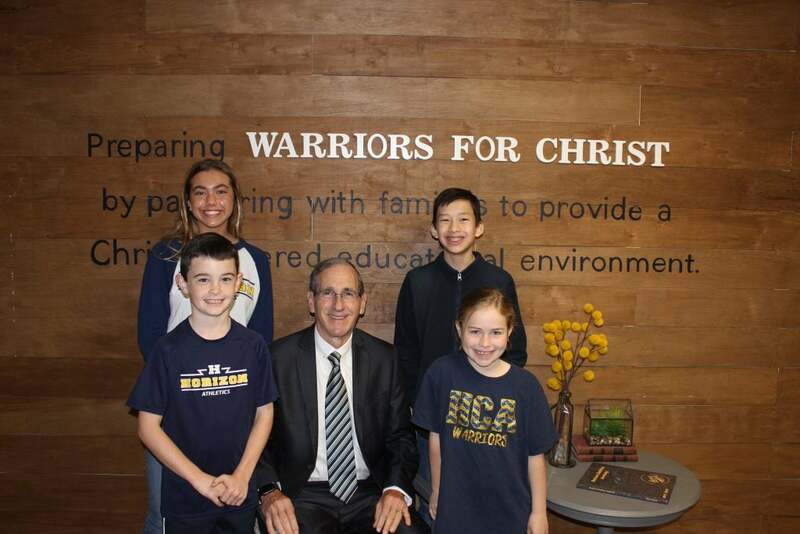 Mr. Unsicker brings a wealth of experience and knowledge to HCA, having most recently served as Headmaster at Rosehill Christian School in Texas. He, however, is no stranger to the Atlanta area having served in various Christian School leadership supervisory positions at Dekalb Christian Academy, Providence Christian Academy and Loganville Christian Academy.